Most injuries occur because gloves are “over there” when needed and up to 80% of glove replacement costs are due to lost or misplaced gloves. The Glove Guard® clip, the original safety breakaway glove clip, has a proven record of reducing both by keeping gloves close at hand. 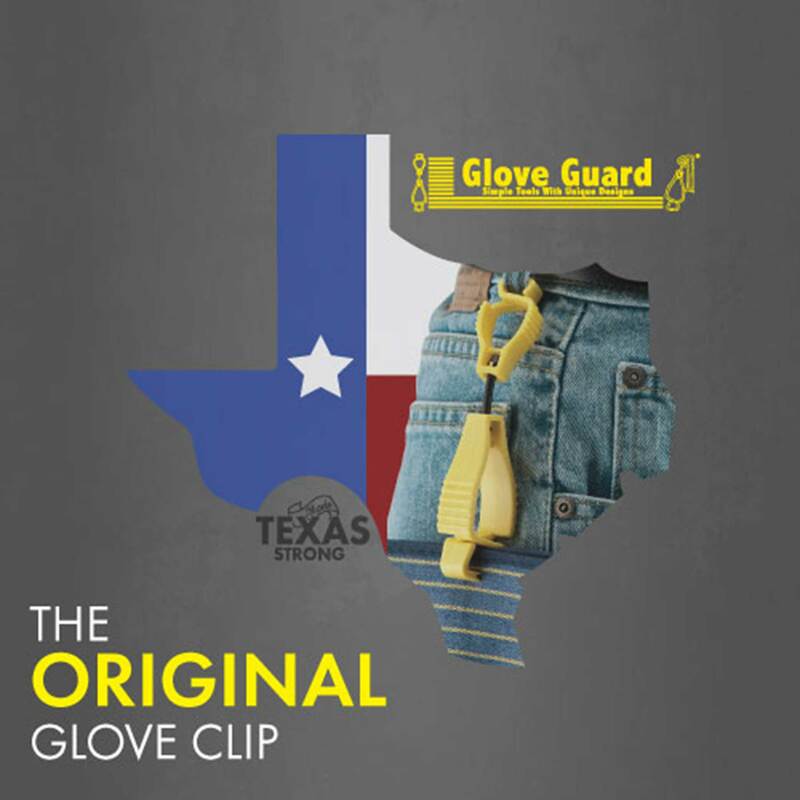 The clip features strong jaws with interlocking teeth so that it stays attached to clothing and gloves while the redundant safety breakaway keeps the wearer safe from snagging hazards.